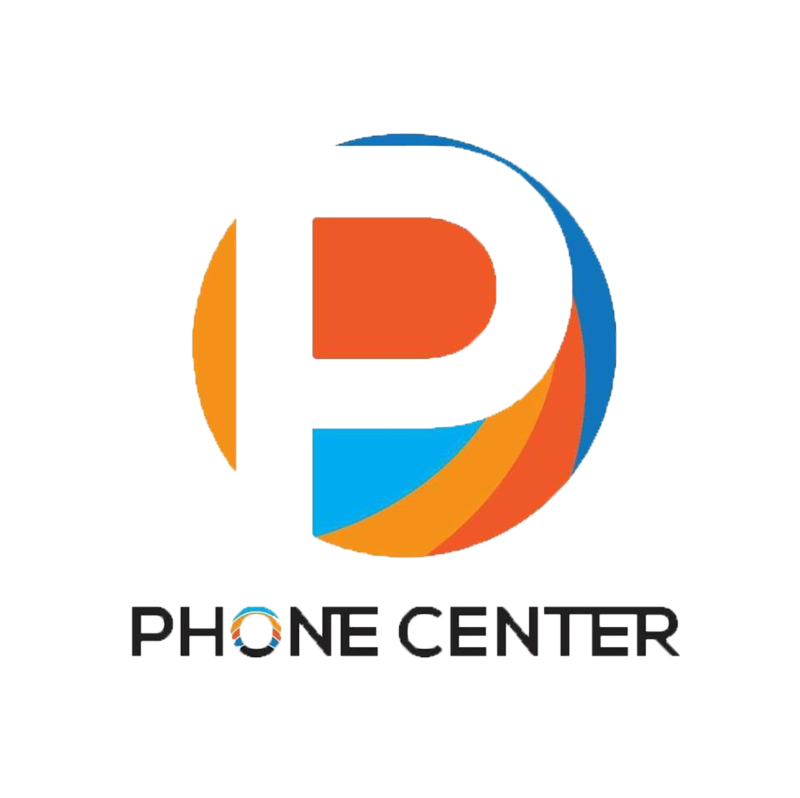 •	Office management including stationary supplies, catering, event organization. •	Minute-taking for weekly staff meeting and major meetings. •	Personal Assistant Duties, Including translation, running errands for Executive Team. •	Record Management of all computer and hard-copy files. •	Weekly Banking, Cheque deliveries and Deposits. it also focuses on creating greater yield for farmer crops with reliable machinery, improved access, utilisation and delivery. owners, machine suppliers, machine brokers and machine operators will have a carefree future. 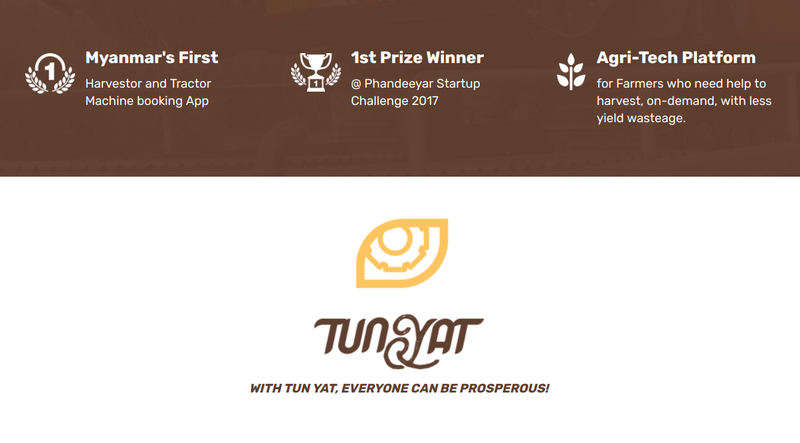 Fun Fact: Tun Yat got their start in 2016 by winning Phandeeyar Start-Up Challenge as the best startup. Motto: WITH TUN YAT, EVERYONE CAN BE PROSPEROUS!